Our dedicated team of 17 chefs and support staff create delicious events of all sizes and budgets year round in paradise. We're proud of the services we provide and have the ability to “do anything and go anywhere”. Specialising in outside the square events including beaches, super yachts and private homes we also work alongside wedding planners to provide food to most function venues in Airlie Beach. 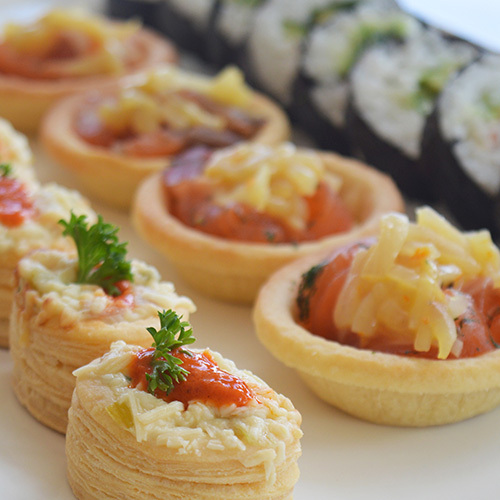 Our menus suit all budgets and food styles from canapés through to banquets. We can also customise to suit you. 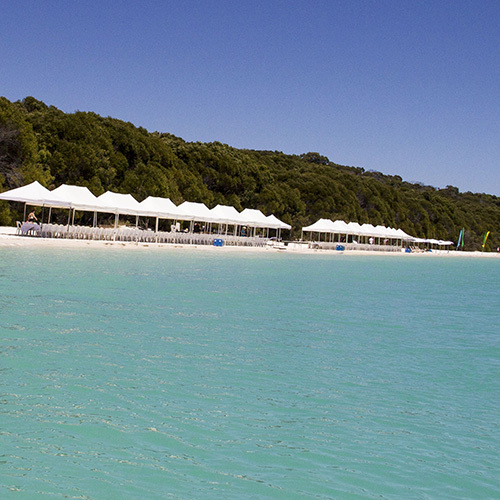 We service even the most remote locations, like the pristine Whitehaven Beach on Whitsunday island. Festivals, conferences, weddings, parties in private homes, why not invite us to the party and we'll make your event d'vine!